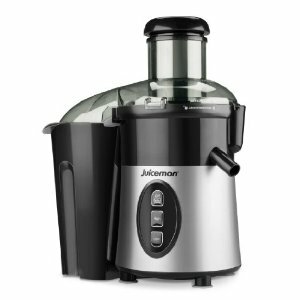 The Juiceman JM1000M Express is a food processor and juicer all in one convenient package. It offers a recipe book to get you started and backed by a 2 year warranty. 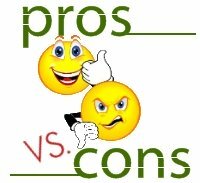 Conclusion: While this Juiceman has the benefit of being a juicer and a food processor many of the features give less than stellar results. Not a bad investment for under $100. 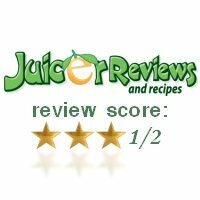 Based on my research and compared to similar juicer models available, this juicer receives a 3.5 out of 5.